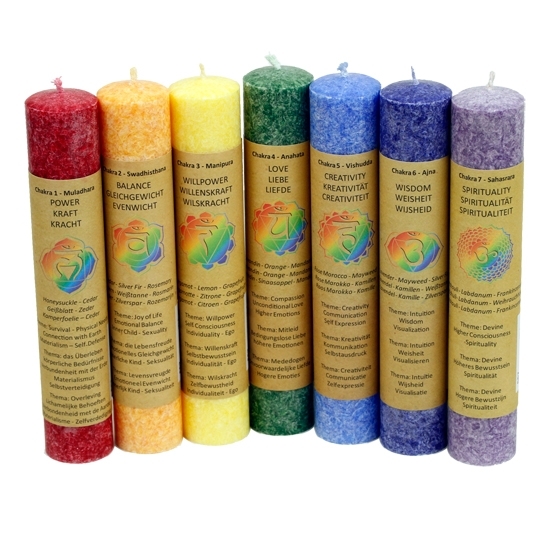 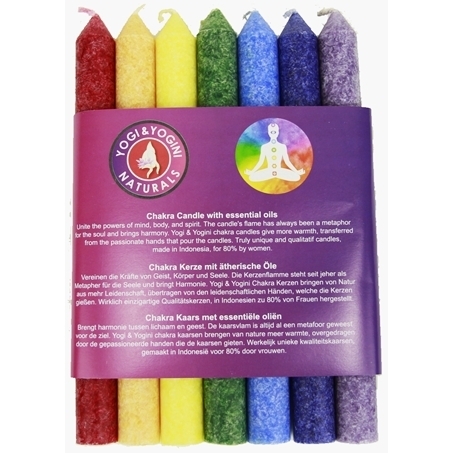 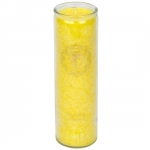 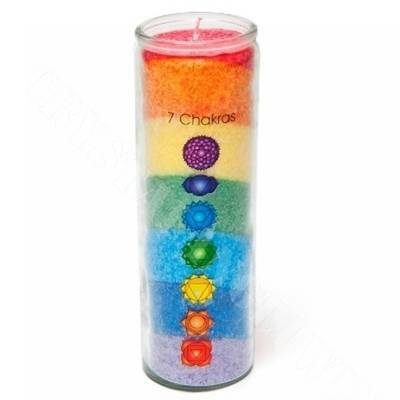 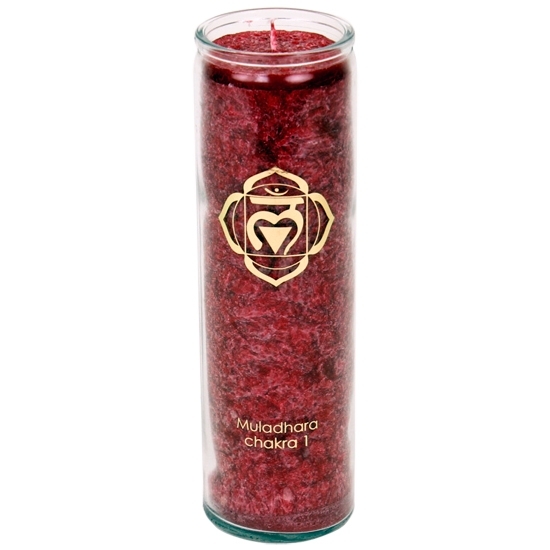 Chakra Candles are excellent for chakra healing rituals ; the colour stands for a specific Chakra. 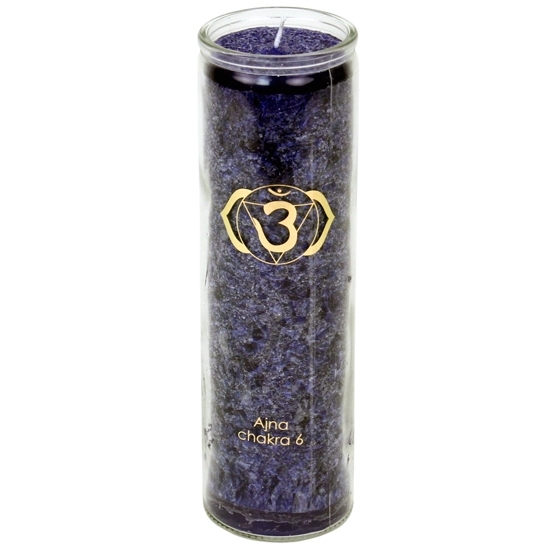 The flame or fire (Agni) stands for three properties: light, warmth and progression. 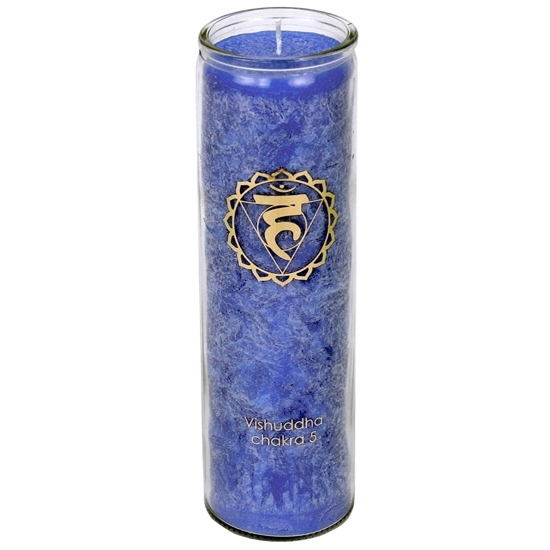 The light of the flame is symbolic for the Soul's light or the clear mind.